Shooting !! <3 - DiamondWest. Blog Photo De Crystal Westbrooks. 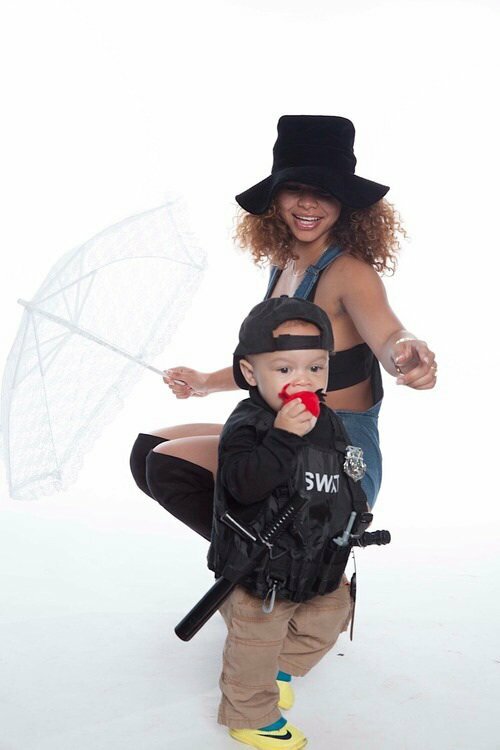 Crystal Westbrooks ♥, Belle fille ♥, Magnifique ♥ *-*, Bébé ♥, Trop mignons ♥., Beau Gosse ♥, Shooting ♥.